I guess never say never, but I don't plan on reading any books by these authors again. I'm not here trying to convince anyone not to read any of these authors works, that would be horrible. I'm just here to say I personally didn't enjoy what I read. I’ve had one bad experience with one of her books and so I’m never reading one again. This one occurance was with none other than Daughter of Darkness and I won't actually tell you why it was so horrible because that's a spoiler, just know you don't want to read it. I just don’t care for her style of writing. I know a lot of people love her writing, but I’m not a huge fan. 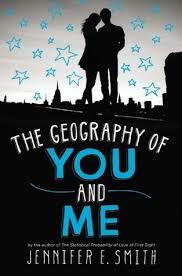 I read her book The Geography of You and Me and I just didn't have strong feelings for it other than a bit of dissapointment. As you may already know, she wrote my most hated book of 2017. It was horrible that just thinking about it makes me angry again. Not gonna happen. I’m a bit on the fence about her books. There have been some that I’ve enjoyed and some I really haven’t liked. 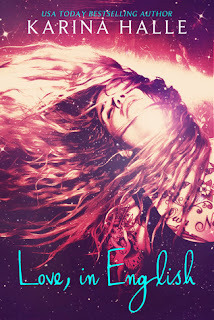 It makes me sad that I don’t enjoy her books as much as I hoped and i just don’t think I’ll be reading anymore of them. I read one series of hers and I wasn’t too impressed by any of the books. Honestly, I can barely remember what happens in them. 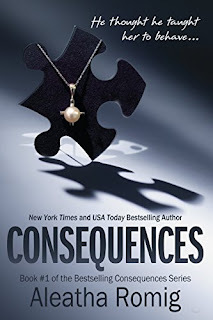 I read Aleatha Romig's Consequences series and I was very dissapointed. I went in with expectations and they weren't met. I also didn't like how she went about the story in general, I just don't think we would mesh well and I don't want to read books I don't think I would like. 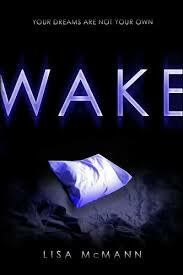 She wrote the Wake series everyone talked about back in the day. 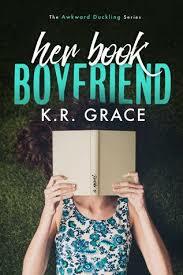 I just wasn’t impressed by her writing style of really any of the contents of those books and so I have to give up. 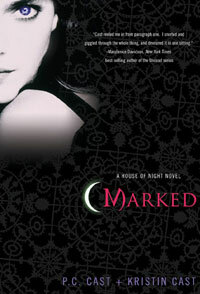 I used to love her House of Night series until I realized just how awful and problematic it was. I’m just not entirely sure she knows how to write teenagers. This seems to be her target audience and I just can’t see myself spending money on more of her books. I don’t like the way she writes humans. It just doesn’t feel right so I won’t be reading anymore of her books. 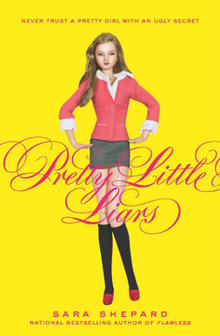 I read the first 3 books in her Pretty Little Liars series and just hated it. I don't even know why I bothered reading three whole books. 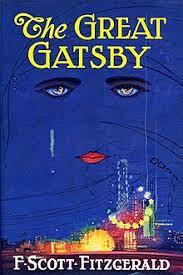 I didn’t like The Great Gatzby. It pissed me off. Also, I just found out he plagiarized a lot of his works. I don’t plan on reading his work again unless I have to for school. What authors do you guys not plan on ever reading again?